The most common types of gutters used today are K-style and half-round gutters. While both work well, it would be helpful to know their differences so you can determine which best suits your needs. K-style gutters are flat on one side. This flat side can be nailed directly into the fascia board. This style has a similar look to Colonial-style crown molding and can complement modern homes. On the other hand, half-round gutters are curved like a semi-circle. This works well for homes with rounded roof lines and structures made of steel and copper. 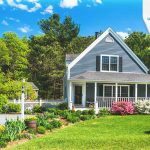 This type of gutter also comes with a single- and double-sided curled top outer edge that fits antique homes with expensive designs. One advantage of K-style gutters bring is that they’re not prone to leaking. Thanks to this gutter’s seamless finish, having them installed on your property can help you avoid water damage. K-style gutters can also hold more water compared to other types of gutters. 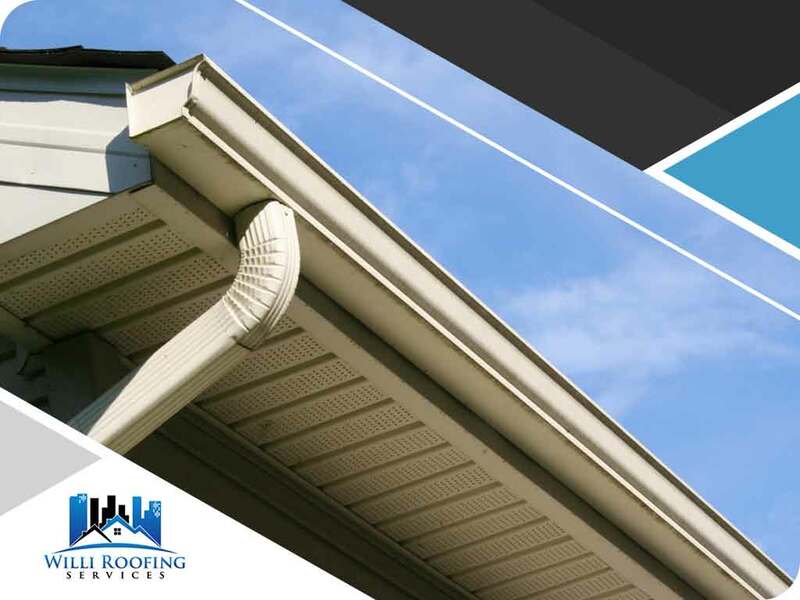 Nevertheless, half-round gutters also have a strong game when it comes to durability. 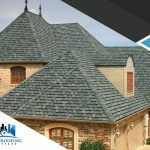 In fact, trusted roof installation services providers say they are one of the most efficient and longest-lasting gutters on the market. This type of gutter is extremely strong and less prone to rust. Moreover, because of their round shape, rainwater and debris can flow freely all the way down without getting stuck. Although K-style gutters are sturdy, as time passes by, they may still require some maintenance work. If your K-style gutter is installed directly onto a fascia board, attachment nails may need to be replaced eventually as they can loosen over time. Moreover, if the fascia board has brackets, these can possibly break and should be changed. Like the K-style gutters, the half-round kind can also last long but with extra care. It can leak water if it has been cracked, broken or chipped. It’s best to schedule gutter repair services to check whether your gutter system is still functioning properly. 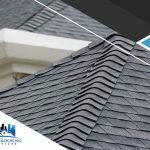 Willi Roofing Services is here to take care of all your gutter and roofing needs. 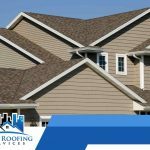 Our highly trained and certified team will make sure that your roof and gutter systems serve their purposes well. Call us at (512) 504-7900 today for a free estimate. 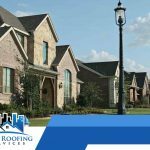 We serve clients in Pflugerville, TX, and the neighboring communities.